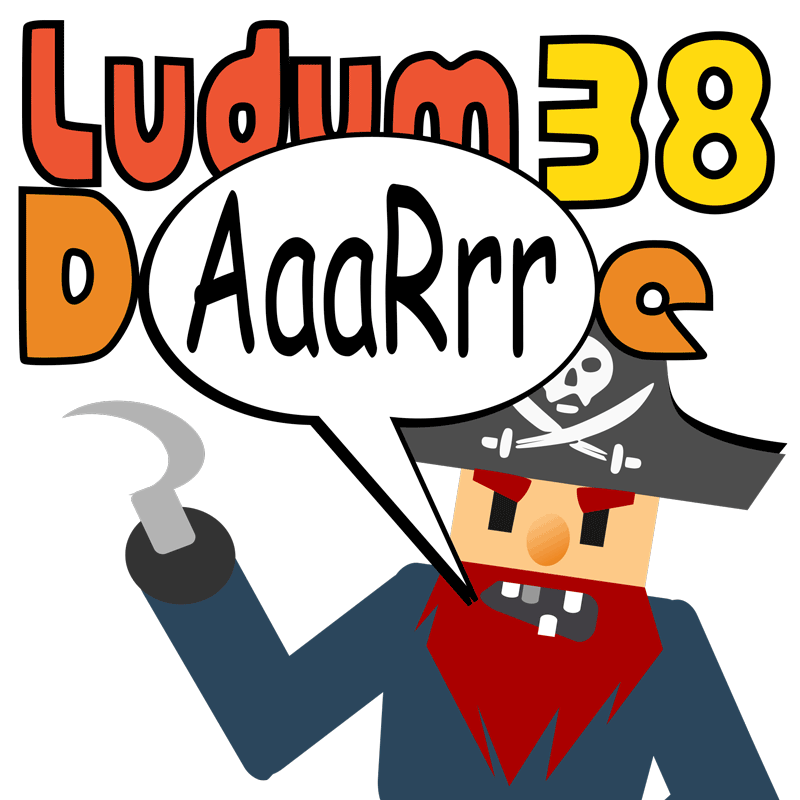 For the Ludum Dare GameJam I teamed up with my cousin Mario and developed in 48 hours the game “AaaRrr”. On this page I will gather all relevant information including the Link to the online version of our game. Mario and Dirk aka Codetoffel and Hackschnitzel.